Happy Monday everyone! Beautiful changes are in the air and all the gorgeous colors of the landscape have inspired me to enhance the colors of my makeup bag too. Now that the weather's turned cooler and my wardrobe choices have gone from light and breezy to rich and cozy, it only makes sense that my eyes, lips and cheeks do the same. 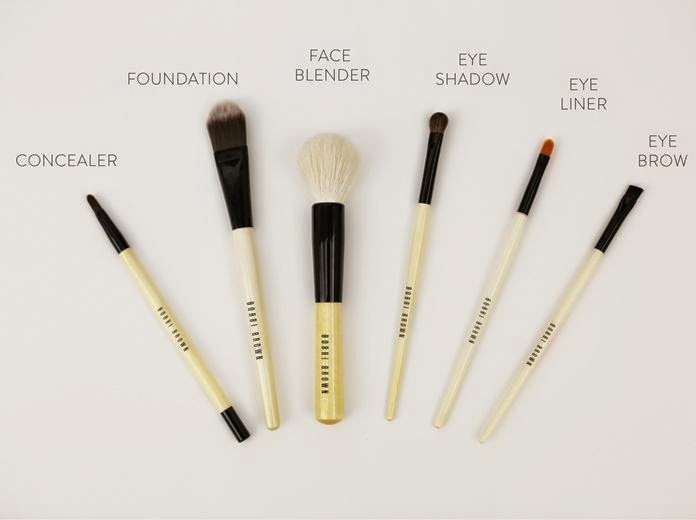 Today I'm turning to Bobbi Brown for some lovely inspiration. Nobody knows color palettes like she does, so who better than her for some fall-fresh colors and tips. Right now I'm craving deep rose tones, muted hues and a fresh flush of color. Her Smokey Nudes Collection is flawless and delivers exactly what I'm looking for. The shades blend beautifully and work together to effortlessly create the most luscious yet natural looks that I can't get enough of. 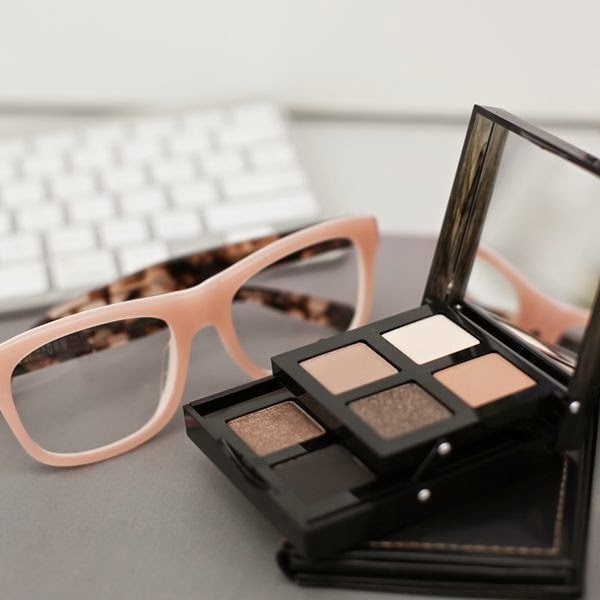 This eye palette gives me the exact perfect smokey eye that can be done delicately for day or amped up for date night. This lipstick works beautifully with it giving the perfect understated pout. Top it with this gloss for a little more depth and richness when that's what you need. Along with the just right color combos for the lips and eyes, I also love the way Bobbi gets foundation right. Maybe it's the fact that she starts by correcting darkness and discoloration with her genius corrector and concealer duo. Love this. Then, her endless options of foundations take things from good to great with the way they seamlessly even out the entire complexion making everyone look younger and oh so fresh. This blush is my go-to for the way it naturally adds a flush or a pop depending on how you apply it according to the look you're going for. I've added a couple videos for you of Bobbi working her magic. 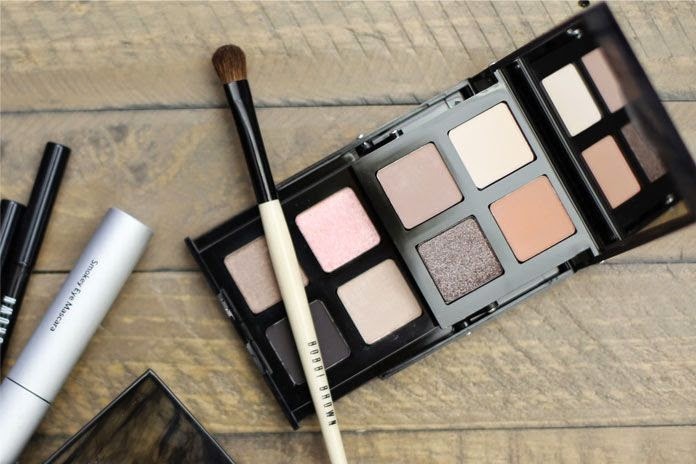 The first features the Smokey Nudes Collection and how to create the look at home. The other is a more general how-to showing the basic steps to stunning that you can use each day. Watching them always leaves me so very inspired. Let me know if you feel the same. Have a beautiful Monday and thanks for stopping by!